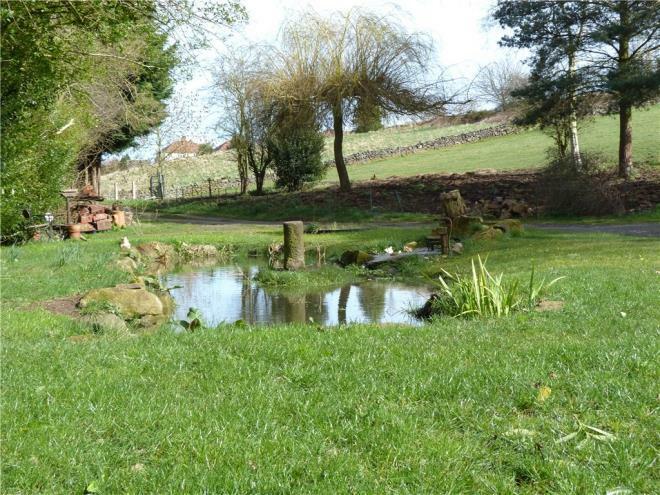 Bath House Farm is situated conveniently to Belper and occupies a small holding approaching 6 acres* of prime Derbyshire countryside. 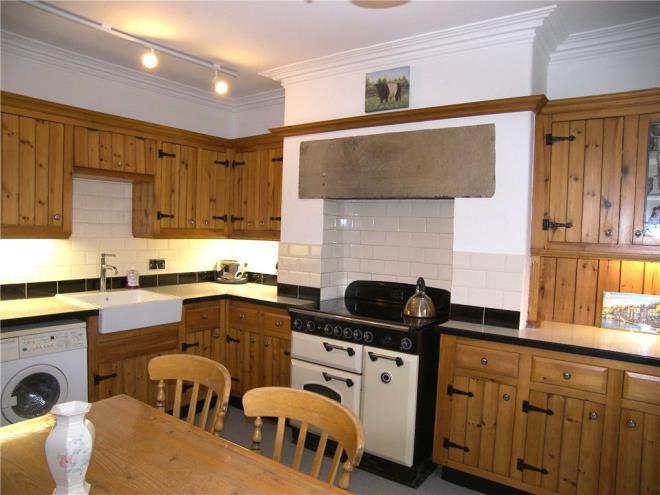 Boasting a spacious, stone built farm house believed to be constructed in the mid 19th century. The main farm house comprises of a light and airy bespoke family kitchen breakfast room, a generous living room and study. 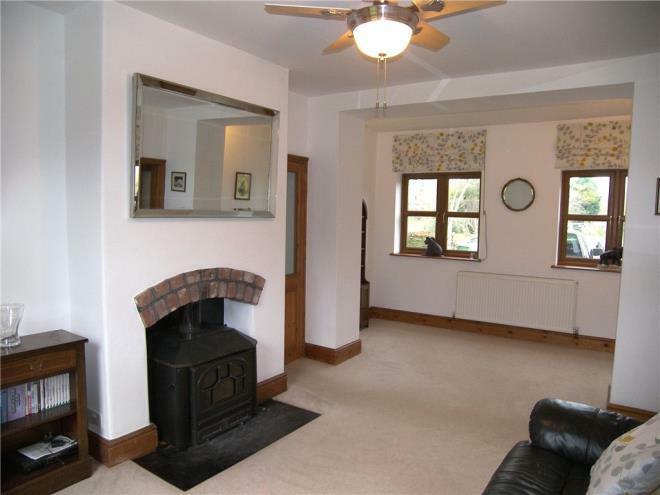 To the first floor is a well lit spacious landing leading to four double bedrooms and a modern family bathroom. 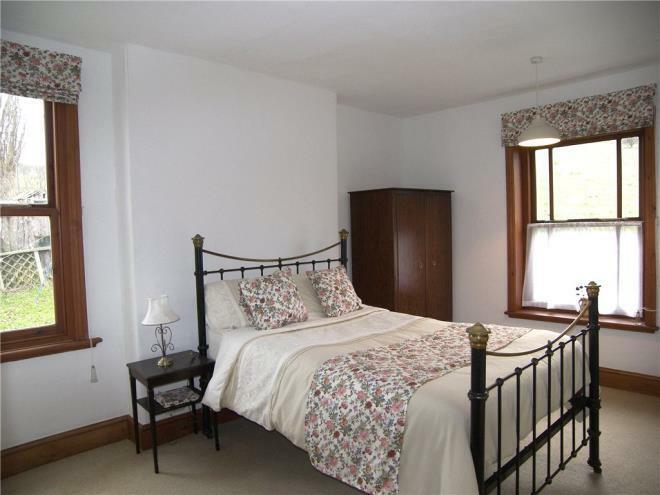 Forming part of an annex is a cosy sitting room, second kitchen breakfast room, bathroom, double bedroom and loft room. 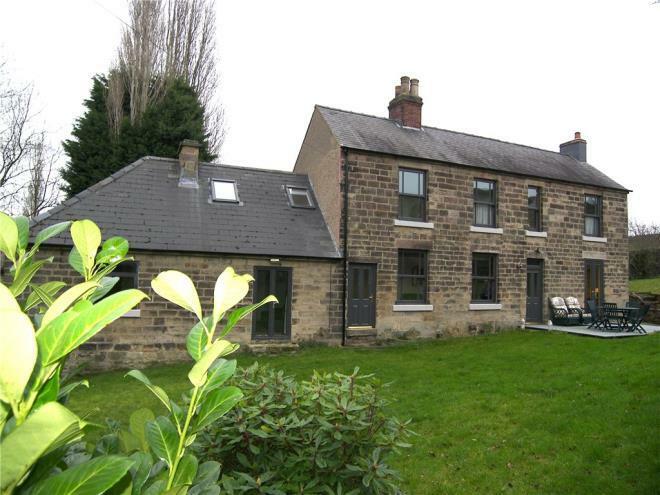 The main house further benefits from a cellar, shower room, utility and store room. Set to the front and side of the house is a fine private courtyard, which leads to period stone barns. At the rear are extensive mature gardens and orchard adjoining the paddocks. Ideal for a multitude of purposes both for business and for pleasure and must be viewed to be fully appreciated. From our Belper office, proceed along Chapel Street to the Morrison's roundabout, turning left onto New Road, proceed through the traffic lights and past the Market Place, which becomes High Street then Spencer Road taking the next right-hand turn at the mini-roundabout onto Short Street, then right at the next mini-roundabout onto Nottingham Road, on approaching door number 167 take a sharp left hand turn on to the drive follow the driveway down a steep track the property will be found directly in front clearly identified by our for sale board. 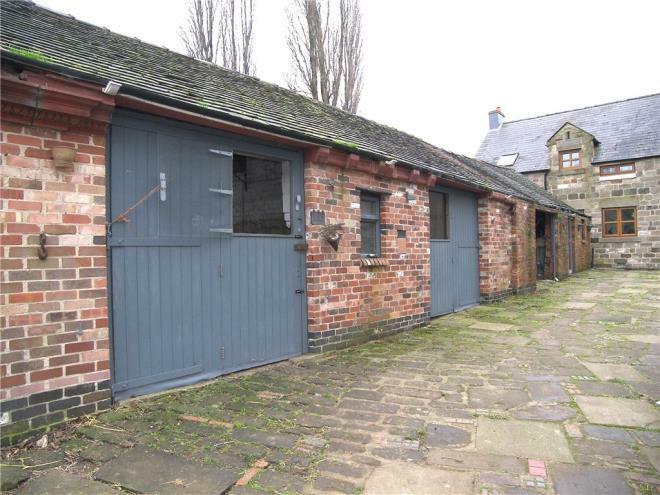 LOCATION Located within the Derwent Valley Mills world heritage town of Belper which offers a wide range of amenities and facilities. 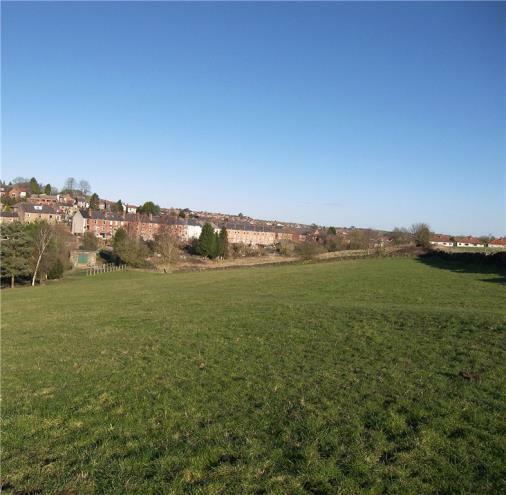 The A6 running through Belper provides excellent access to Derby and with links across to the M1 motorway. 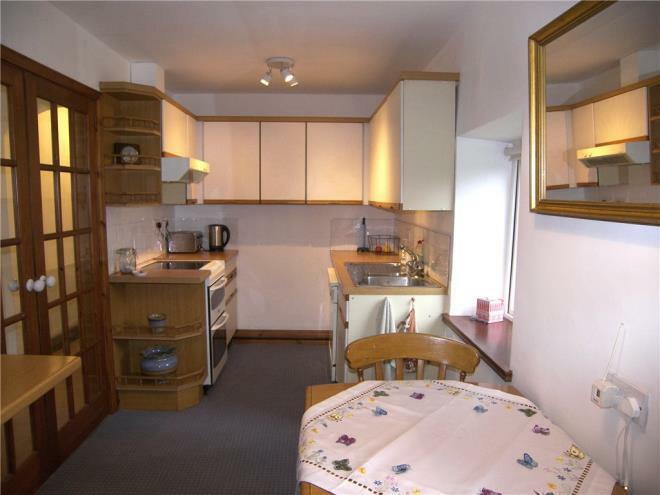 The Peak District National Park and Derbyshire Dales are also within easy reach. ENTRANCE PORCH Carpeted with doors to the inner hall and lobby. OFFICE/ STUDY 11' x 10'1" (3.35m x 3.07m). Having a double glazed hardwood window to rear, PVCu double glazed door to rear garden, radiator, carpeted. LIVING ROOM A light and airy spacious room with windows to dual aspects, having two PVCu double glazed windows to the front, hardwood double glazed window to rear overlooking the garden, fireplace with parkray multi fuel burner providing hot water and heating to the room and radiators, radiator, carpeted, two speed ceiling fan with light. 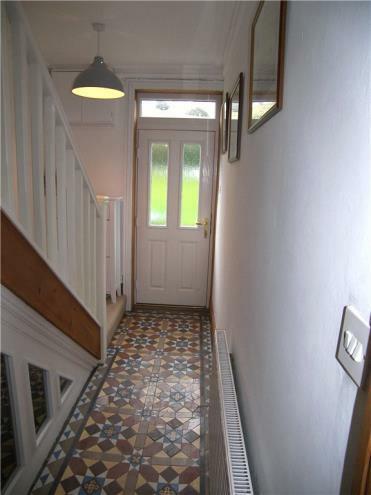 HALLWAY Having a PVCu double glazed door opening on to the rear garden, carpeted staircase to the first floor, coving, radiator, Minton style tiled flooring, door to slipper bath/cellar. SLIPPER BATH/CELLAR 13'1" x 10'11" (3.99m x 3.33m). 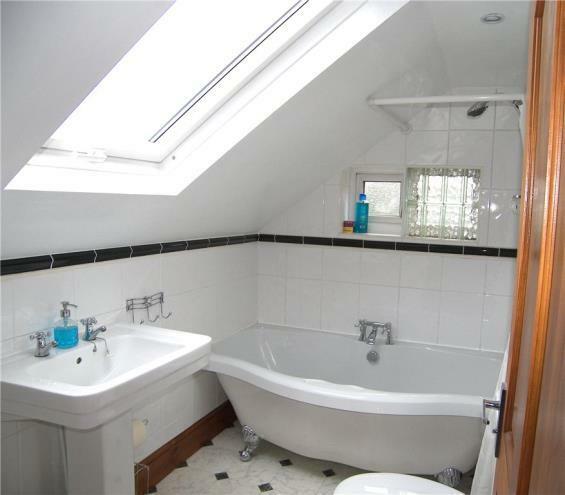 Former slipper bath now currently used as a cellar/ fuel store, having approximately 30kw multi fuel burner/boiler, original stone flooring, power and lights, access hatch for fuel. MASTER BEDROOM 10'8" x 13'10" (3.25m x 4.22m). 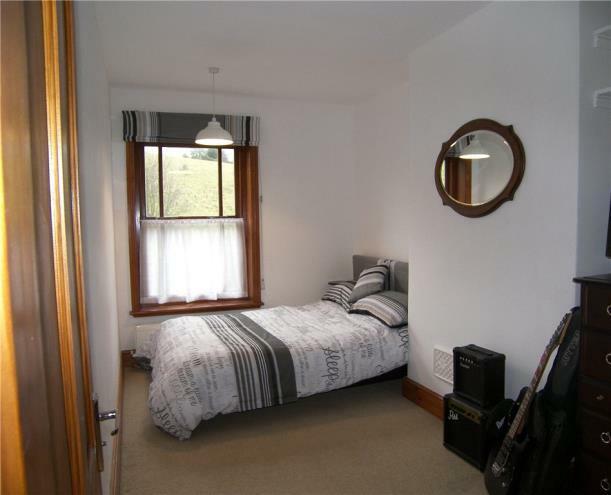 A spacious light and airy double room having a double glazed hardwood sash style window over looking the rear garden and fields. 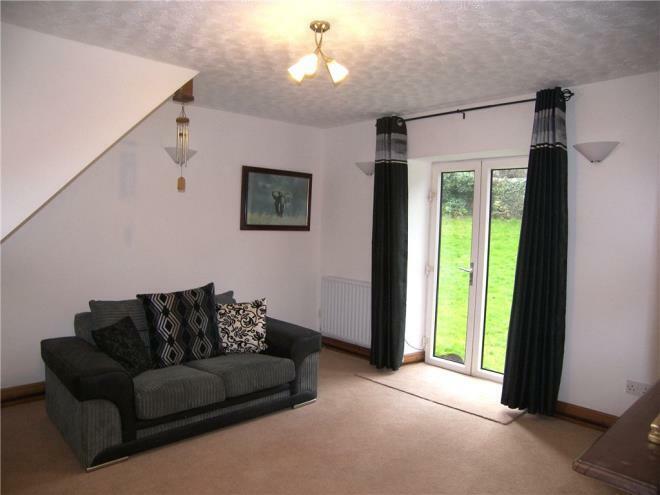 Also having a hardwood double glazed window to side, carpeted, radiator, power and lights. 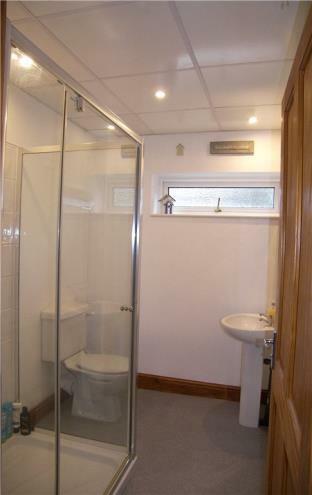 FAMILY BATHROOM 8'1" x 5'7" (2.46m x 1.7m). A light and airy family bathroom fitted with a white three piece suite comprising; free standing bath with chrome mixer tap over and shower over, pedestal wash hand basin, low level WC, full height ceramic tiling, fitted storage cupboard with shelving, radiator, shaver point, spotlighting, vinyl flooring, double glazed velux style window to front, PVCu double glazed obscure window to side. 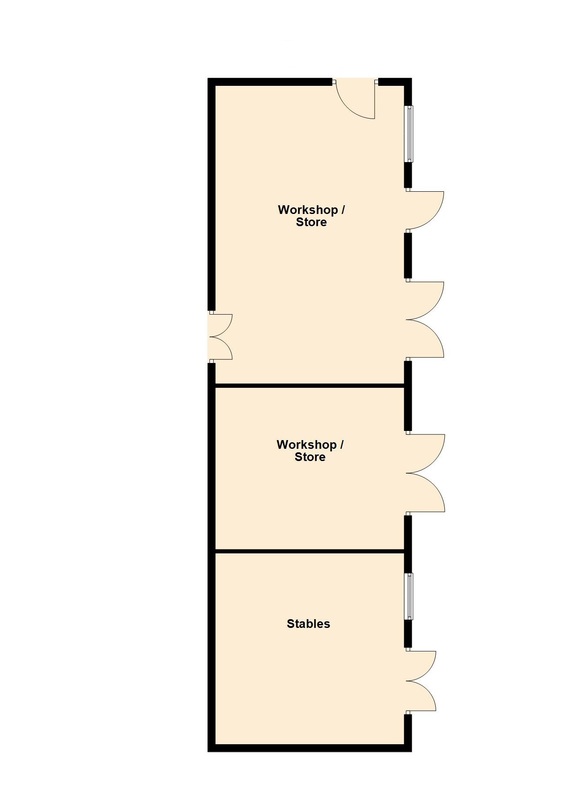 BEDROOM 4 11'10" (3.6m) x 9'1" (2.77m) narrowing to 5'8" (1.73m). 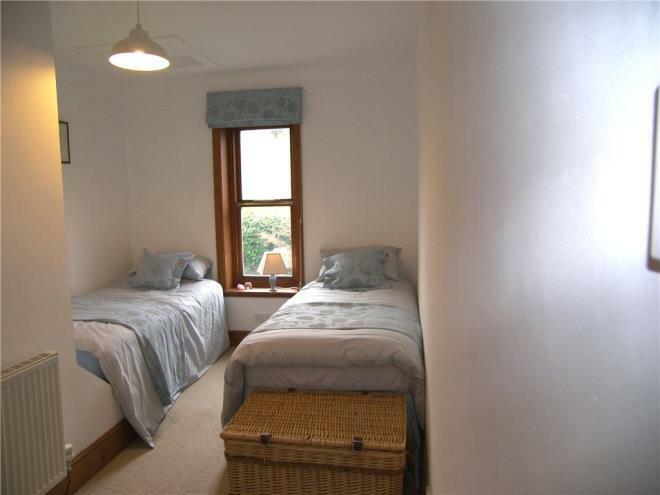 A light and airy double room having a double glazed hardwood sash style window over looking the rear garden and fields, carpeted, radiator, loft access hatch, power and lights. BEDROOM 3 13'10" x 8'1" (4.22m x 2.46m). 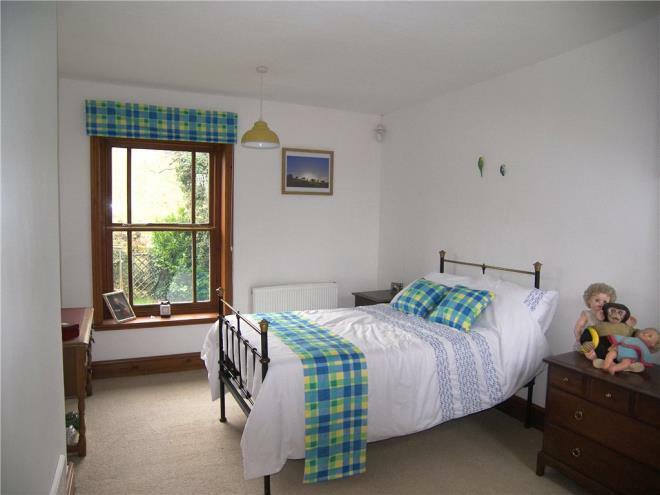 A light and airy double room having a double glazed hardwood sash style window over looking the rear garden and fields, carpeted, radiator, power and lights. BEDROOM 2 13'11" x 10'1" (4.24m x 3.07m). 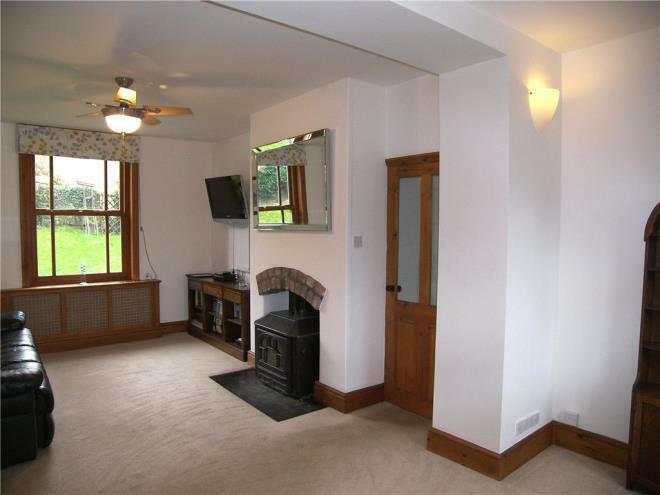 A spacious light and airy double room having a double glazed hardwood sash style window over looking the rear garden and fields. 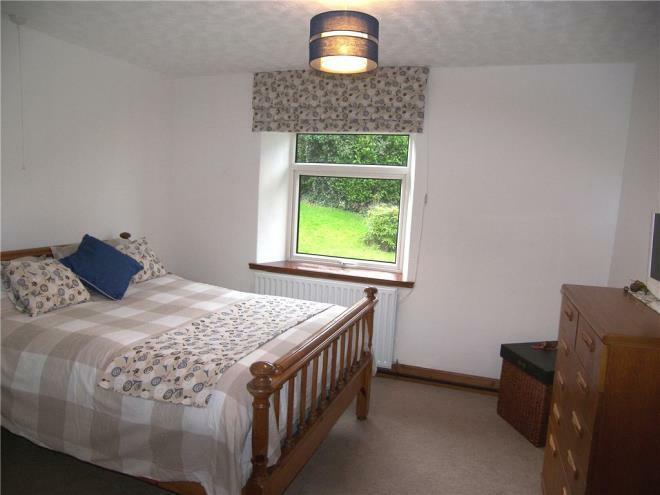 Also having a PVCu double glazed window to the to the front , carpeted, radiator, power and lights. 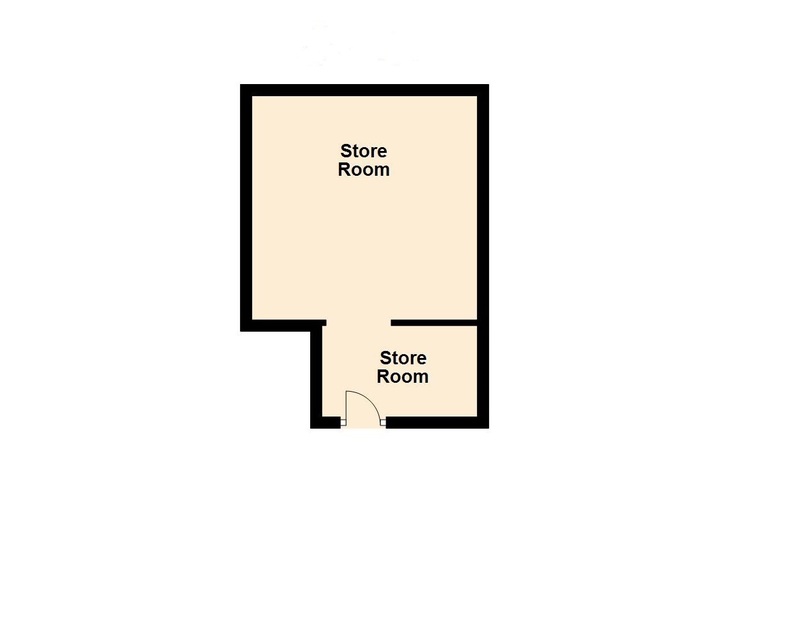 STORE Situated below the second kitchen having power and lights currently being used for storage. Also housing boiler for oil heating. 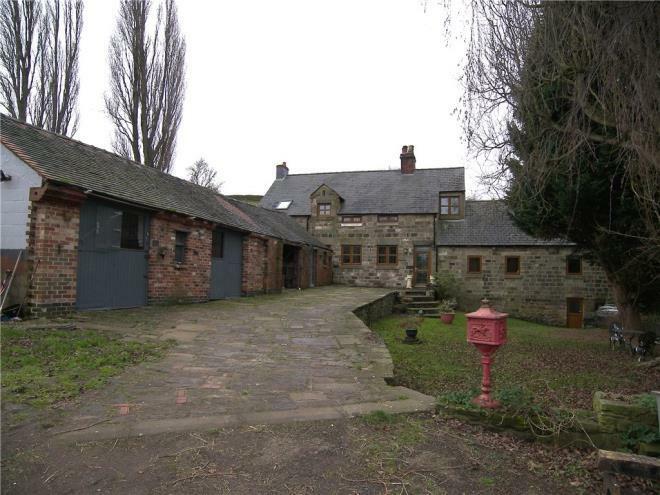 OUTSIDE The property is accessed via a private drive from Nottingham road leading to the Farm house, gardens, period stone barns, orchard and fields. REAR GARDEN A generous rear garden set over two tiers mainly laid to lawn having trees, mature shrubs, decked seating area, wooden shed, enclosed by dry stone walls, hedging and fencing. There is also an enclosed orchard having apple trees, plum and pear trees. BARN 1 26 x 16'6" (26 x 5.03m). Having power, water and lights. BARN 2 14'2" x 16'6" (4.32m x 5.03m). Having power and lights. BARN 3 16'8" x 16'6" (5.08m x 5.03m). Having power and lights. LAND There are two fields for sale included in the asking price. 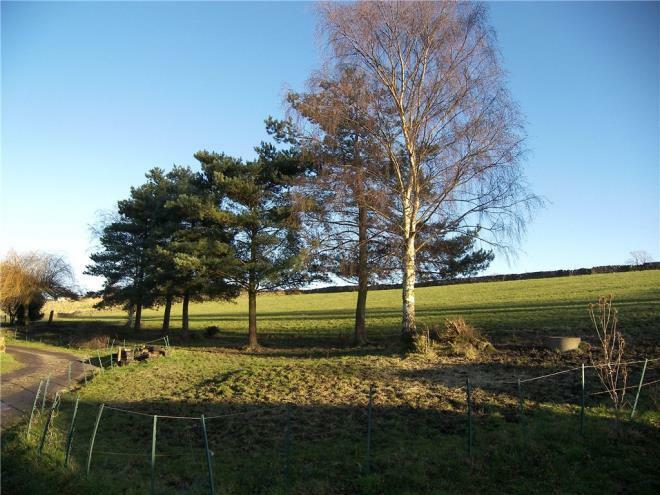 These fields measure approximately 6 acres* currently being used for live stock. Live stock not included in the sale. 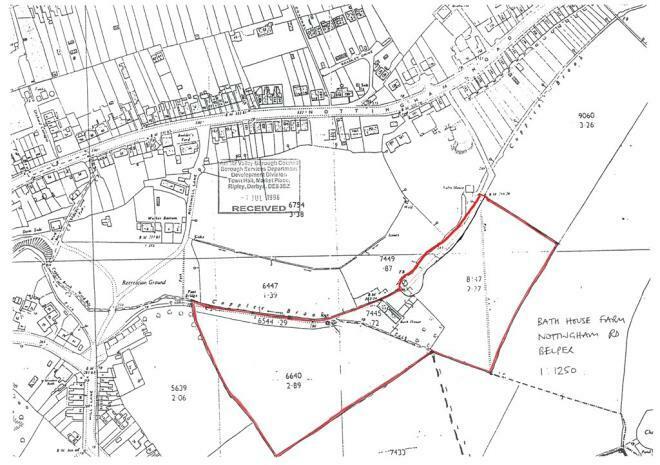 *DISCLAIMER We have been advised by the current owners that the overall site is approaching 6 acres. We have not measured the plot and strongly advise that any potential purchasers verify this prior to any legal exchange of contracts. 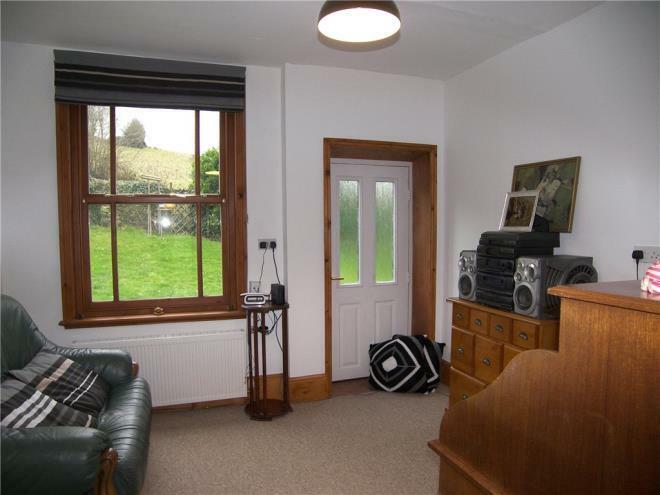 NOTES The property is heated by a range of radiators powered by a combination of oil heating and solid fuel boilers/burners. Please refer to individual room descriptions as to the type of heating. 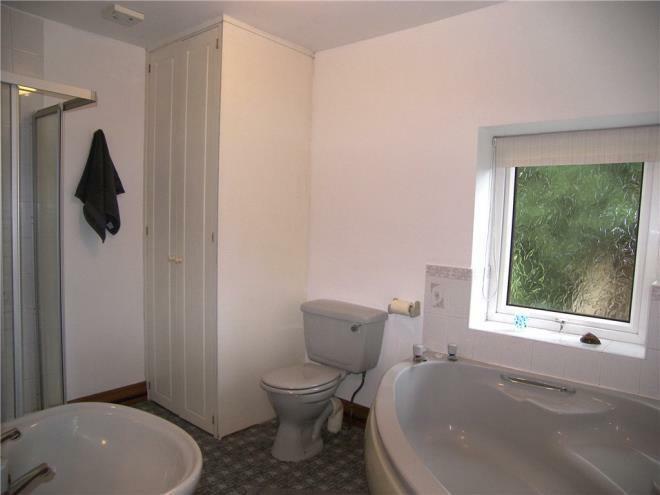 The property is not connected to mains drainage and sewerage but is connected to a septic tank. 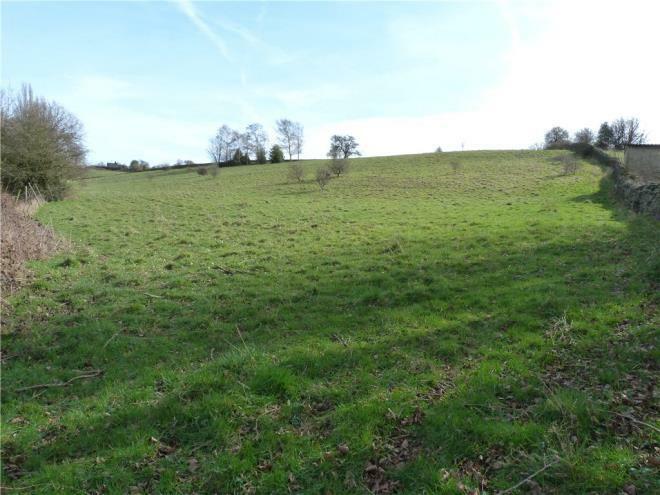 In addition to the current land for sale with the property there is an opportunity to purchase a further 2 acres* (approximate) subject to separate negotiations please ask in branch for more details.